snow | A party of one. 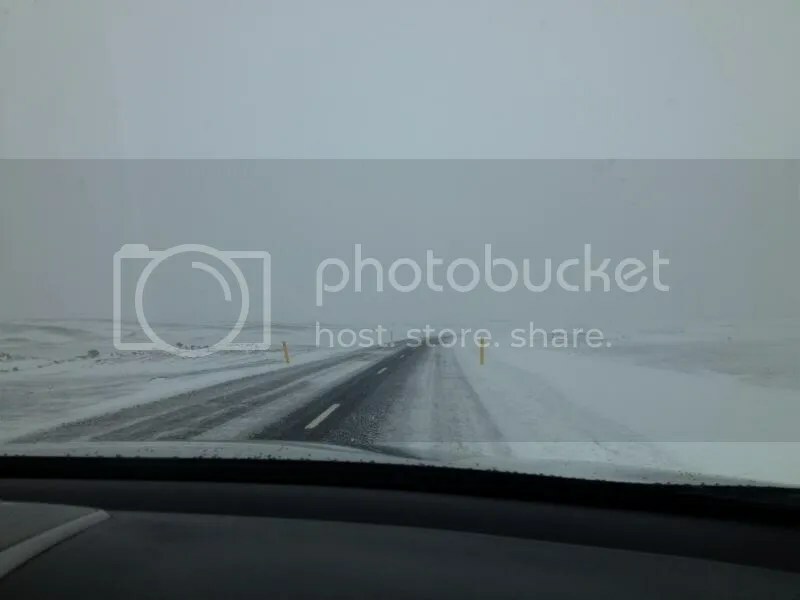 You are currently browsing the tag archive for the ‘snow’ tag. Rarely had I seen a bluer sky or whiter snow than the landscape I woke up to. We got our first view of Mývatn that morning in daylight, no snowstorm or winds, and we observed that the lake itself is only part of the draw of the region — huge volcanoes with deep snow-filled craters circle the lake at a distance, making for a dramatic landscape in the winter and, inevitably, an inviting hiking destination in the summer. A replacement SUV rental arrived mid-morning, shortly after we finished our complimentary breakfast in the Höfn Inn’s charming dining room across the street from the guesthouse. 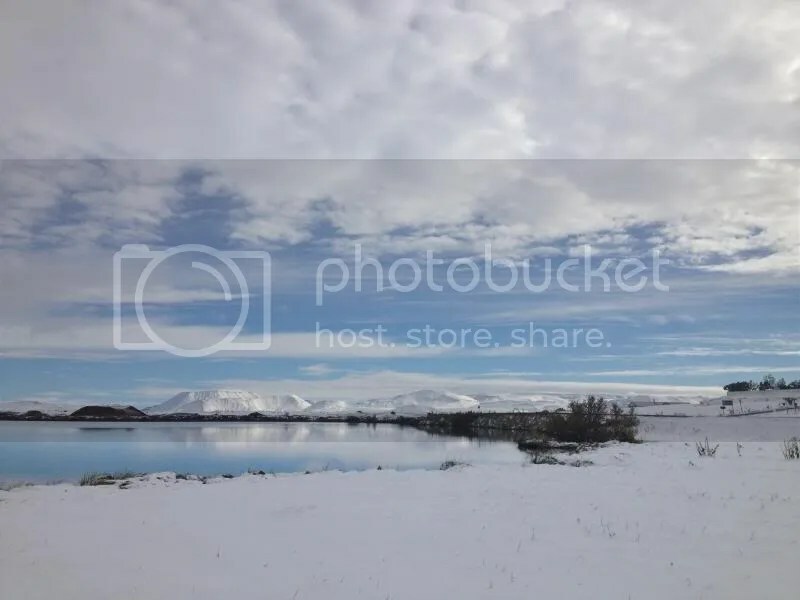 We loaded up the car and were soon on our way to the resort area of Lake Mývatn, where we would be staying at a guesthouse with a working dairy farm. I booked it before we’d even bought our flights.